Romeo’s latest invention threatens PJ Headquarters in this 8x8 storybook based on PJ Masks, the hit preschool series airing on Disney Junior! Romeo has built a trio of robots that will do whatever he commands. One of them even gets inside PJ Masks Headquarters! When Romeo’s plan is revealed will the robot do as he is told? Or will the offer of friendship from the PJ Masks make him choose another path? 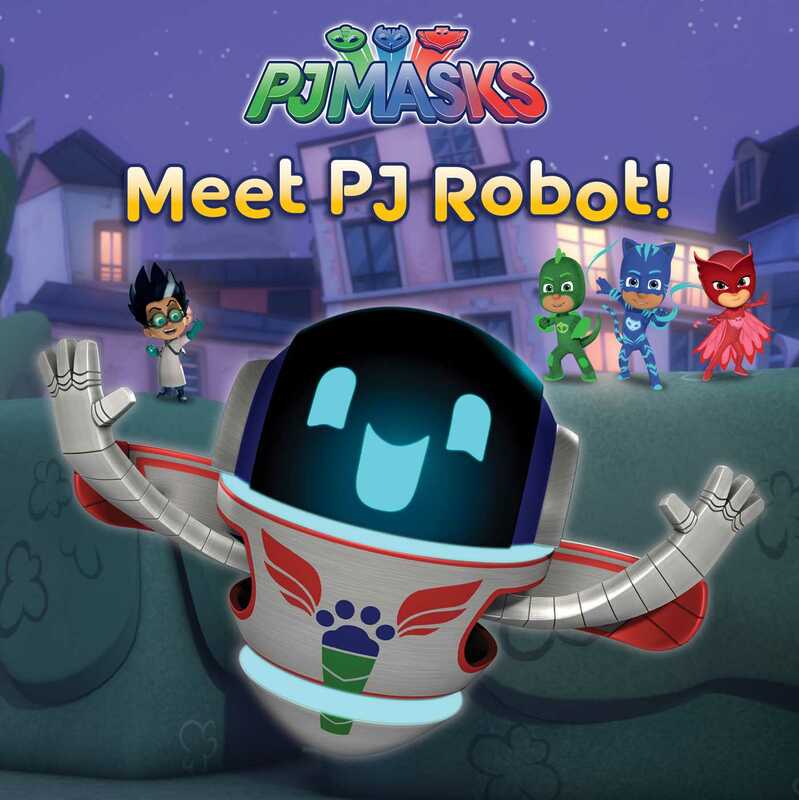 Book Cover Image (jpg): Meet PJ Robot!